Android users now have an alternative app store to call on. 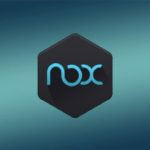 ACMarket offers a whole host of Android apps and games for free including many with additional features and modifications. Read on to find out how to download it. Once the installation is complete, you will see ACMarket on your home screen. If you have questions about the installer, read on for the answers to the most common ones. 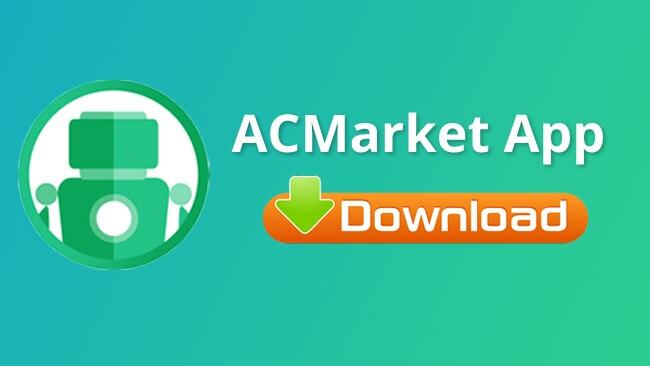 ACMarket is officially an Android app installer containing only Android apps and games. However, with a couple of simple guides, you can also use it on iOS and Mac/PC. No, but you do get more out of the installer if you do. On a rooted device, any games already installed are modified by ACMarket to add new features. Not rooting your device is fine but some games and apps may be blocked by the Play Store when you use them over the web. Yes, it is because the installer works like any other app and doesn’t hack the security in place. You may find that the modified apps and games do, but these can quickly be deleted if needed. Check the box beside Unknown Options to enable it. Close Settings – ACMarket should work. If ACMarket isn’t for you, have a look at Panda Helper. One of the best alternatives, it contains a tone of apps and games, is free to use and you don’t need to root your device or it to work either. ACMarket is well worth a try for all Android users as it offers so much more than the official Android App Store. With so many modified apps and games and plenty of app store content for free, it is a whole new world of apps and will change how you download in the future. Give it a try. If you don’t like it, delete it and try the alternative solution offered above. For more cool Android tips and app recommendations, follow us on Facebook and get them on your timeline as we publish.